Both cats and dogs are liable to be infested with internal parasites such as heartworms, hookworms, tapeworms, and roundworms. All of these intestinal parasites can do serious damage, making internal parasite prevention crucial for all dogs and cats. If you notice a change in your pet's eating habits, a cough that won't go away, or frequent diarrhea, bring your pet in to see our vet in Lexington. In most cases, a simple series of medication will take care of the problem. 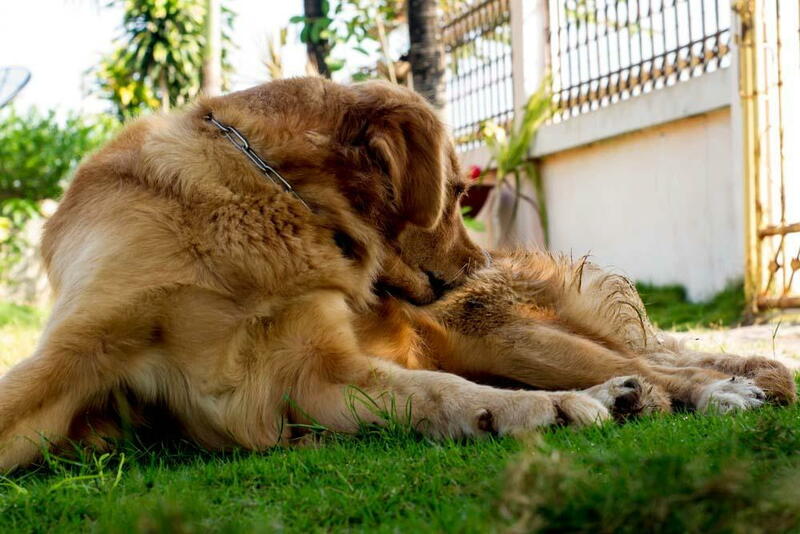 In all cases, these parasites can cause excess scratching, which can damage skin and even remove patches of fur. This can leave open sores or irritated skin that's open to infection. We have medication to deal with all external parasites except ticks, which should be removed with tweezers as soon as you discover them. Contact our office in all cases when you discover these parasites on your pet. Looking for Pet Parasite Prevention in Lexington? All pets are subject to some type of parasite during its lifetime. Our professional team at Hartland Park Animal Hospital is ready to help you, no matter what type of parasite your pet is suffering from. Contact our office at (859) 245-7387 to make an appointment today.